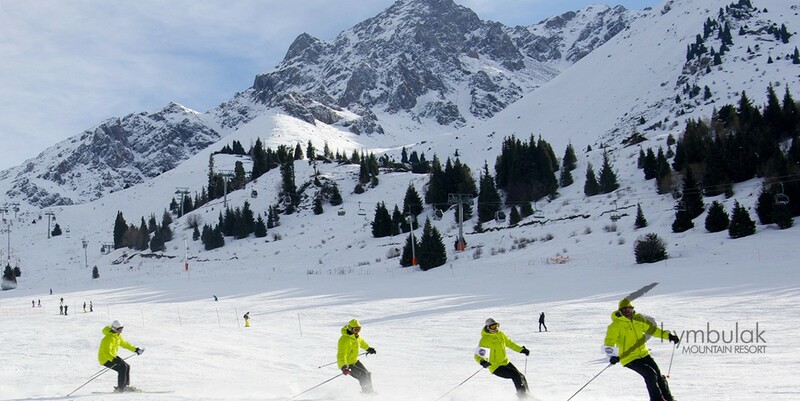 Unlimited skiing on weekdays and weekends, as well as night skiing during seasons in 2017-2018. Unlimited number of lifts on all kinds of ropeways. Free parking for your car (if there are free parking places) *. * Applied to Adult and Youth seasonal ticket. Is not applied to the Children’s season ticket. 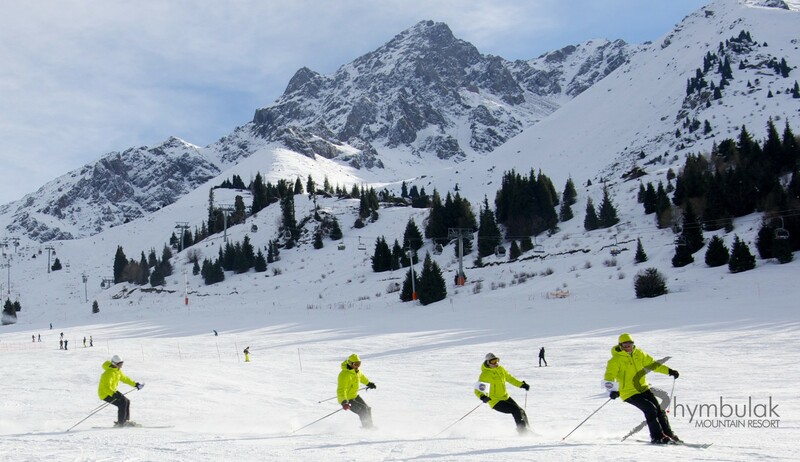 The Client does not have right to claim compensation for a seasonal ticket if the resort has worked more than 50 days for skiing during the season (skiing days). 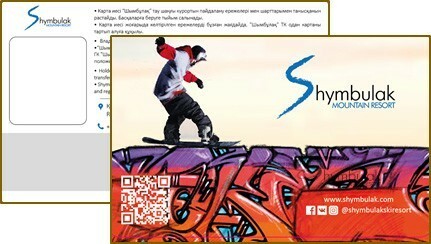 Purchase of a seasonal ticket implies full agreement with the rules of using Shymbulak Ski Resort services. By means of non-cash payment through the accountant department of Chimbulak Development LLP. To register the seasonal ticket it is necessary to provide a photo in electronic format, ID card, home address, e-mail address, telephone. Also sign an agreement for receiving advertisements. There is availability of only 50 adults and 50 youth seasonal tickets at the reduced price! For information please call +7 (727) 331-77-77.